What's in the work- book? 5 step exercise guide to help you find your behaviour patterns, strengths and weaknesses. 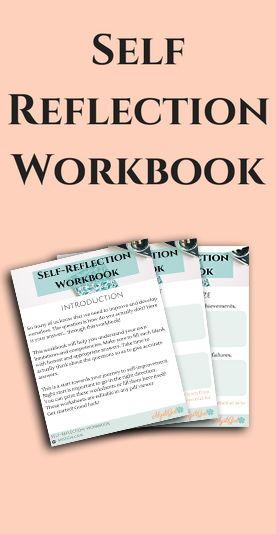 A 7 page workbook with exercises and guidelines. Founder of mystigal.com who teaches people how to live a fulfilled and balanced life. 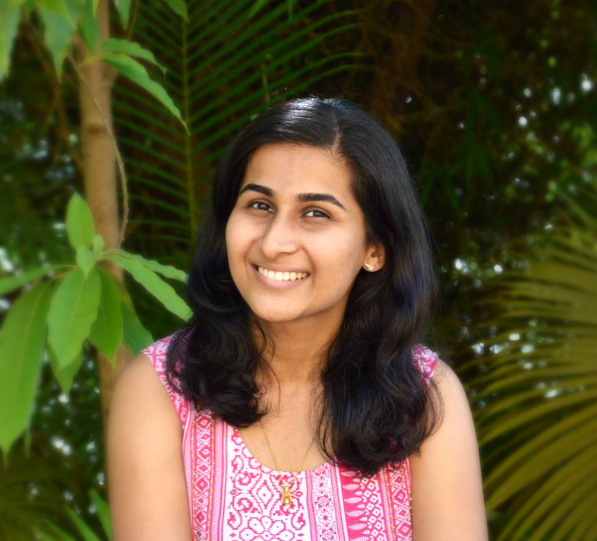 She is a continuous follower of personal growth and development and shares her experiences and knowledge through her work.